Roses are red, violets are blue, charcoal results mean I really like you. 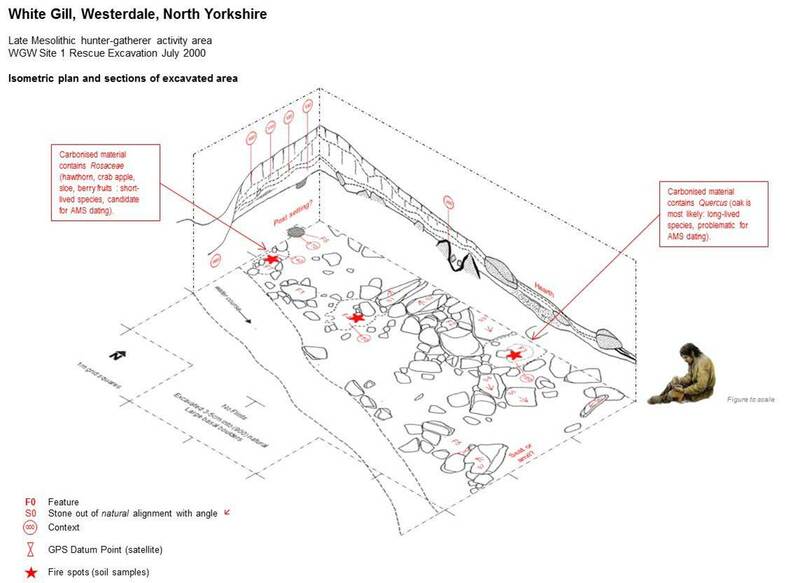 The 2000 excavation* of a late Mesolithic activity area at White Gill, Westerdale, revealed three** fire-spots, one of which was a stone-delineated hearth. Each is associated with a distinct flint knapping and tooling event, and clearly defined by burnt flint debitage as well as tool deposition—including microliths burnt in the fires. As is typical of high elevation moorland “sites”, burnt patches tend to be ephemeral with bashful charcoal flecks that seem to vaporise just by being stared at. With no discernible stratigraphy in the leached profiles, the lenses of the fire spots sit within the sandy matrix below a layer of sticky black peat that always reminds me of death by chocolate fudge cake. It was fortunate to discover the hearth that had been somewhat protected by the stones around it—an area where stones had been piled up, presumably to create some clear areas that are also respected by the lack of flint waste. This is a place where time was invested in creating “flat-surface” features around which various focus activities took place (e.g. scraping hides and/or wood, boring holes in things, cutting meat and maybe veg), and clearing areas—the placements for tents or huts? But that’s another story. * 20 square metres of excavation overall. ** A fourth, close by, is assumed by surface collection where a concentration of burnt flint was apparent and where there are close raw material matches with the excavated area. Each of the fire-spots was sampled even though it was virtually impossible to recover any chunks of charcoal. You take a soil scrape from the burnt context in lieu of digging up the whole thing and micro-excavating it in a lab, as they did in the West Yorkshire project (Penny Spikins). The charcoal is so fragile that it fell apart if you tried, and I did try. Labeled-up and triple-sealed in ziplock bags, they sat in boxes until Spring this year, holding back their secrets. As part of this voluntary project, lithics without context are just broken stones. Lithics in undated contexts are interesting broken stones that begin to tell a story—provide a through-the-keyhole view of activities at a moment in time sometime a long time ago. Ah, time? Could the charcoal not only fix the human activities in calendar time, but also say something about the immediate environment, perhaps even the selection of wood and tinder, when the only other artefact survivals are the broken stones? 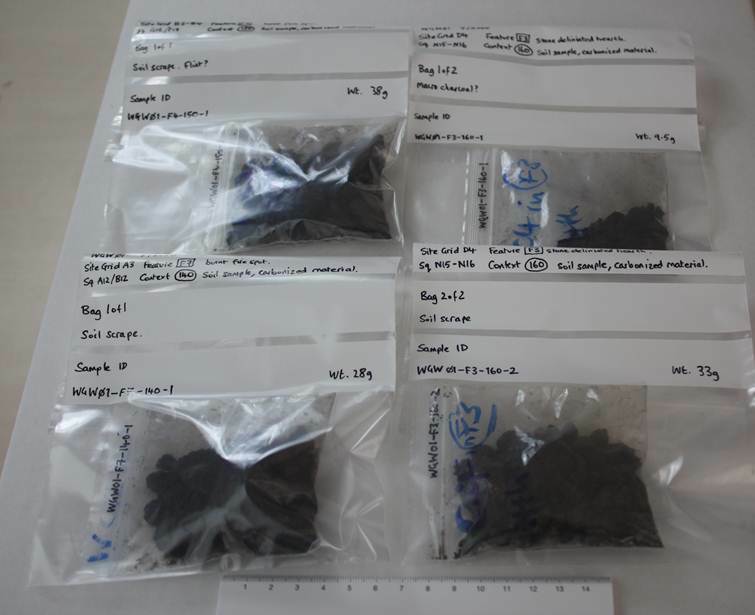 I’m especially fortunate in having had assistance from an archaeological consultancy firm who have just completed the preliminary analysis of the charcoal. The results are mixed, but there’s a chink of light that may take us forward into radiocarbon dating (AMS fine resolution) that itself might just give us the first reliable ageing and, after statistical calibration, calendar dates for this period in north-east Yorkshire (Jacqui Huntley, English Heritage NE). The whole field of radiocarbon aging is full of pitfalls and not for this space yet. One of the biggest challenges is to understand not just the integrity and context of the charcoal, its association with human activity and artefacts, but then to understand exactly what you are dating. What you want, in addition to an impeccable archaeological context, are bits of carbonized material—the stuff that charred slowly in the fire—from things that had a short life. Hazelnut shells, being a favourite of our Mesolithic friends, are ideal. Young twigs and wood from plants and trees with short lifespans are also ideal, if rare to find. You need enough that’s big enough to be able to identify the species, and that is often not the case. And then there’s the bad old wood problem. So let’s imagine that the charcoal is from a fallen branch or trunk that was already sitting around for years. And it comes from a tree like oak that itself might be hundreds of years old. Some trees in the wildwood could be older! You’re not dating the fire episode and the human activity around it, you’re dating a very elderly tree. Similarly, dating Medieval buildings, even by dendrochronology (tree ring dating), is problematic if the timber was re-used, like an old ship timber built into a structure. One fire-spot produced a modest amount of charcoal in a sandy matrix, with burnt flint. However, under the stress of being un-ziplocked, in an emotionally charged moment, it fell apart: nothing big enough for species identification nor dating. The stone-delineated hearth produced the biggest sample with macro pieces of charcoal. The only species identifiable is—you guessed it—most likely quercus (oak, large pores). There may be other species in there, but none can be extracted. The chink of light? The fire-spot that, ironically, was the best sealed (under half a metre of peat) produced a modest amount of charcoal and—a bit exciting—a fragment from the rosaceae family. That’s rose! It could also be ligustrum vulgare (privet) but this is less likely: wild privet has a southern British and southern European distribution and prefers chalky soils; the berries are also poisonous to humans. Well, not quite rose. 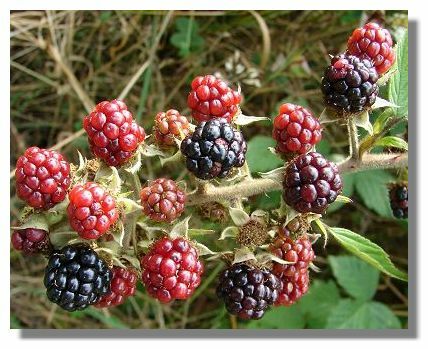 The rosaceae family includes things such as hawthorn, crab apple, sloe, berry plants such as bramble and raspberry—mostly thorned but with edible fruits too. Yes! 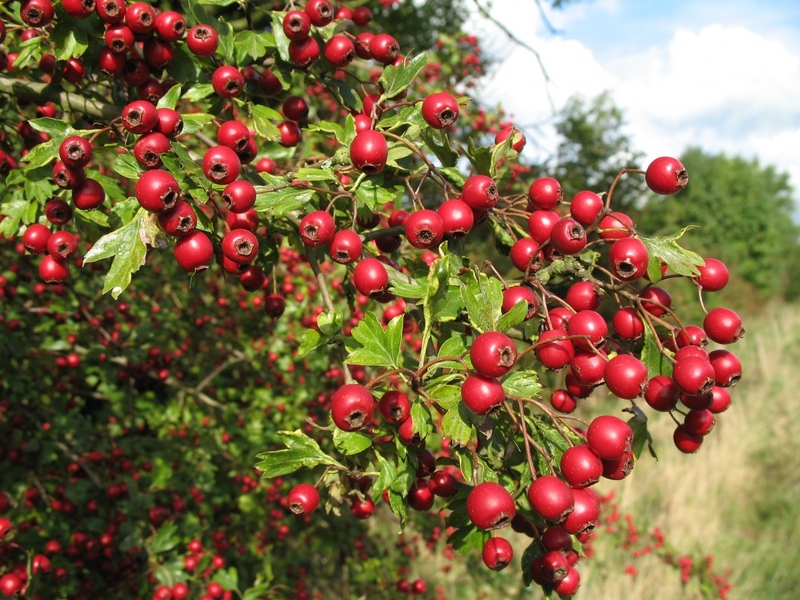 Even hawthorn fruits are edible, although benefitting hugely from preparation. Ray Mears has produced something called “fruit leather” tasting of liquorice that would last two years—or through a harsh winter | » have a watch! from the days before twitching net curtains and shower screens? However, while completely conjectural, it is interesting to consider the possibilities of this being from the rosaceae family of edible fruits. The family is also an indicator species for regeneration and its pollen occurs in the paleo-environmental samples from the North York Moors where microscopic charcoal seems to indicate periodic burning of the forests—whether by people or natural wild-fires—and the steady regrowth of the clearances. 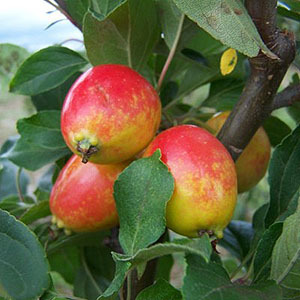 Crab apple too is not only edible, if very sour unless prepared, but the wood is an excellent material for tools and arrow shafts, once seasoned. Take this to extreme conjecture, indeed fantasy, impossible to prove—but could the fragment of charcoal be from a crab apple-wood arrow shaft with broken microliths (scalene triangles) embedded in it, after the hunt, and deposited in the camp fire as a blood-tainted or failed or venerated tool? Was it a hunting trip for sustenance and calories, or a competition with the folks in the next camp over the hill? Might it have been from a test for the not-yet-men in their passage to adulthood? As I said, flights of entire fancy, but fun to imagine. However, the burnt microliths from the hearths are all broken, and in roughly the same place, some with tentative impact fractures. I think they were depositing spent arrow shafts (or tools) in the fires and not just casually discarding them into the flames. Realising that “old wood” is a bit of a taboo these days, and I’m one nut short of a hazelnut festival, I’m consulting the experts on the next best steps—English Heritage and radiocarbon dating scientists. However, fingers crossed that there is at least something to start with. This could be the first (or first series) of AMS dates for the later Mesolithic in north-east Yorkshire, outside Star Carr and lake Flixton, and the fish weir/trap at Hartlepool to the north. It’s too early for champagne, but a couple of bottles and a few chocolates did find their way to the folks who became intimate with my samples. The rose? It sits in a ziplock bag for now! This entry was posted in British archaeology, Hunter-gatherer-fisher, Mesolithic, Projects, Sites and finds and tagged AMS dating, Charcoal, Hunter-gatherers, Mesolithic, North York Moors, Radiocarbon dating, Ray Mears, Westerdale by Spencer Carter. Bookmark the permalink.